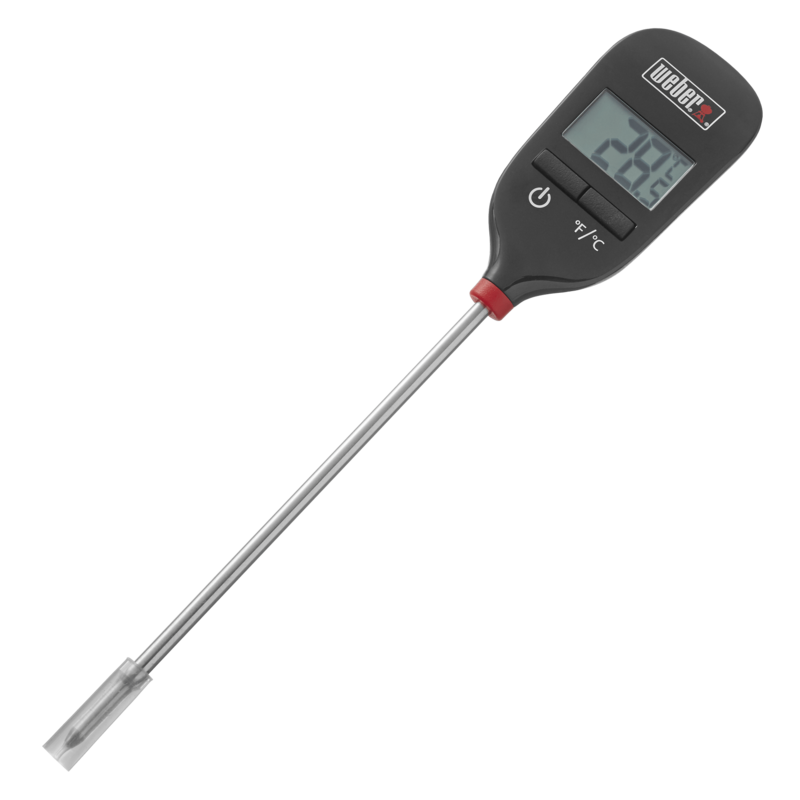 Whether you're a self-proclaimed grill master or just digging in, everyone can benefit from a good thermometer and timer. 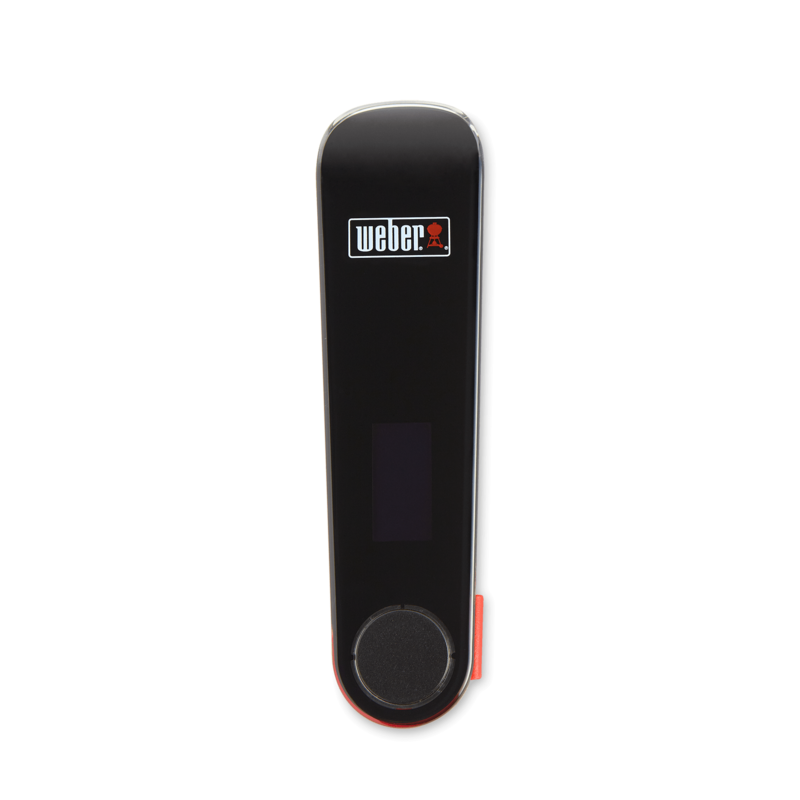 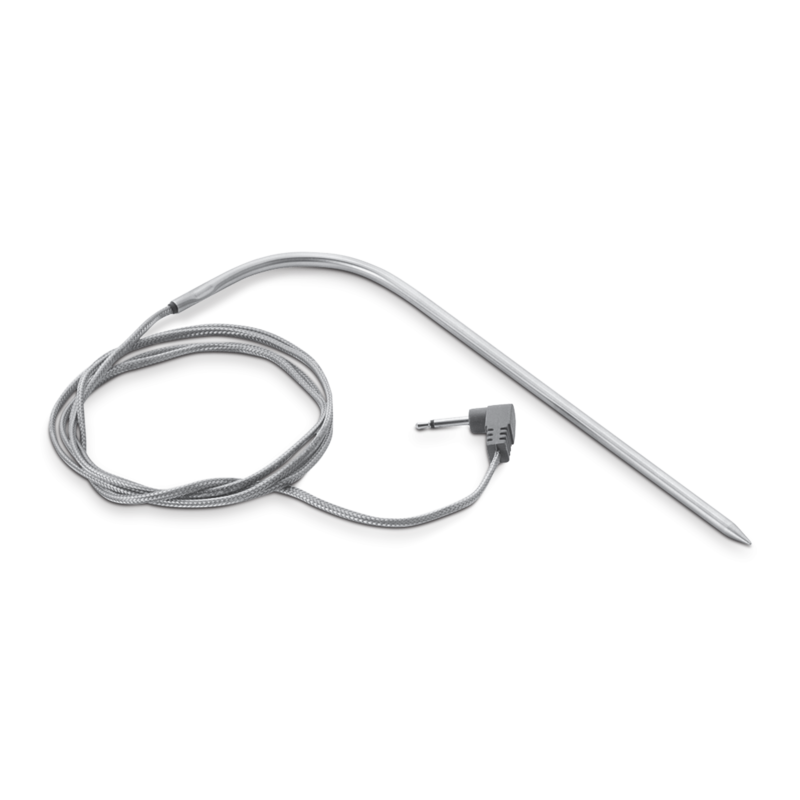 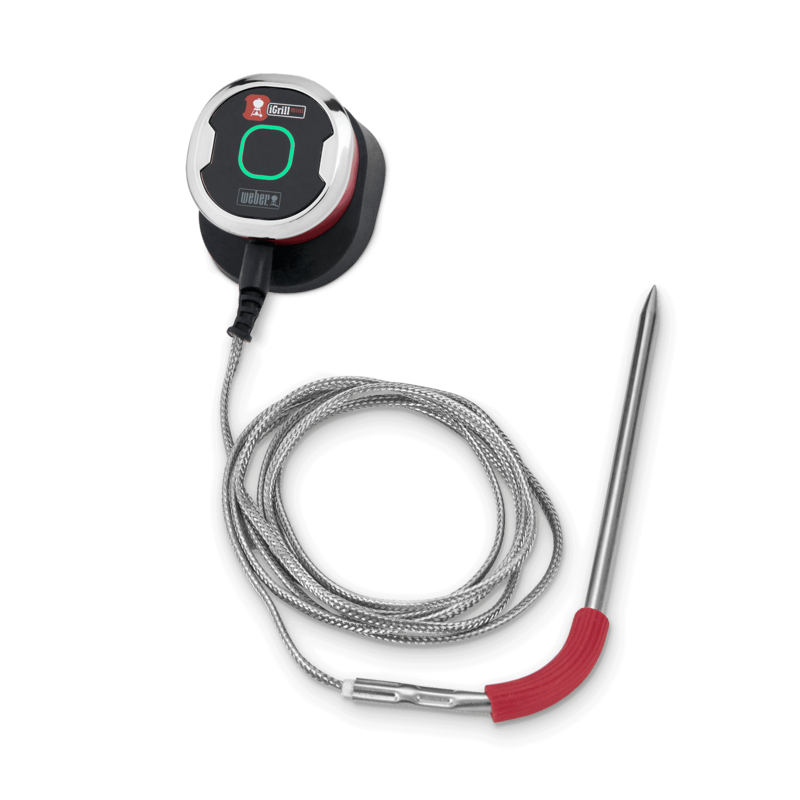 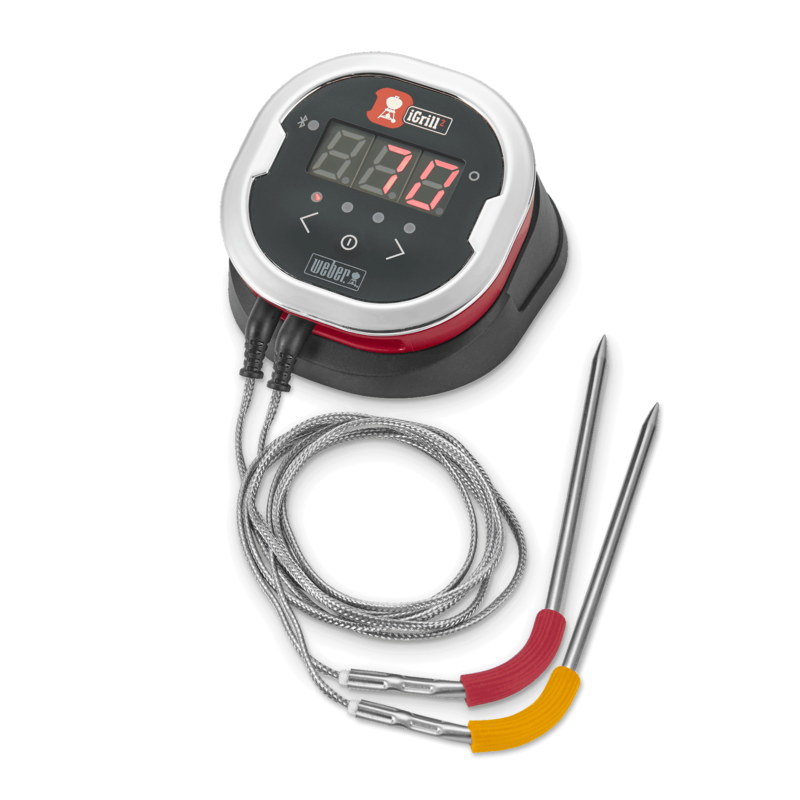 If you're looking for the best and smartest, the Weber iGrill app-connected thermometer may be your answer. 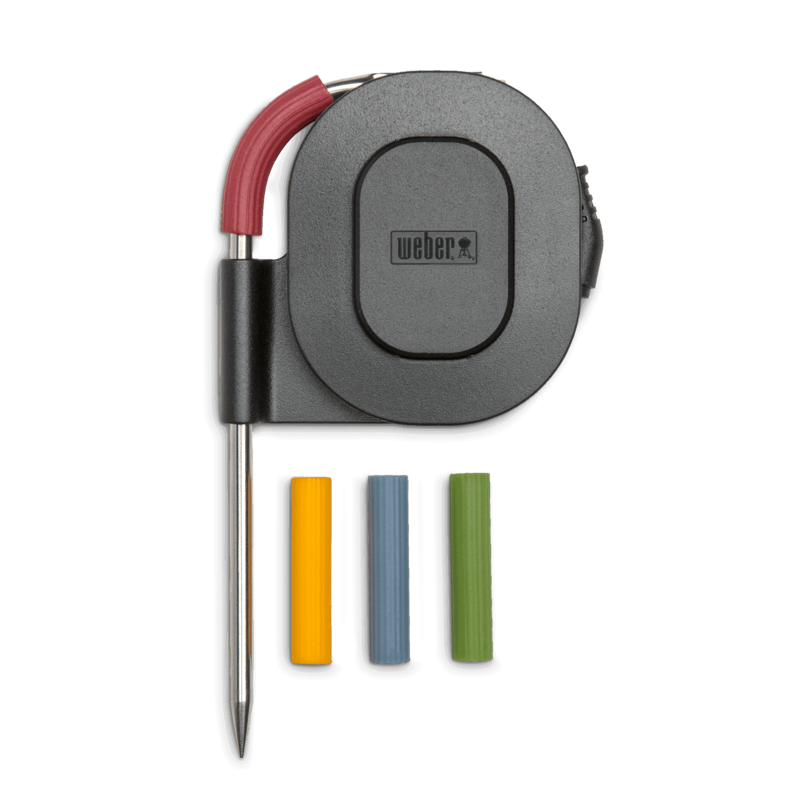 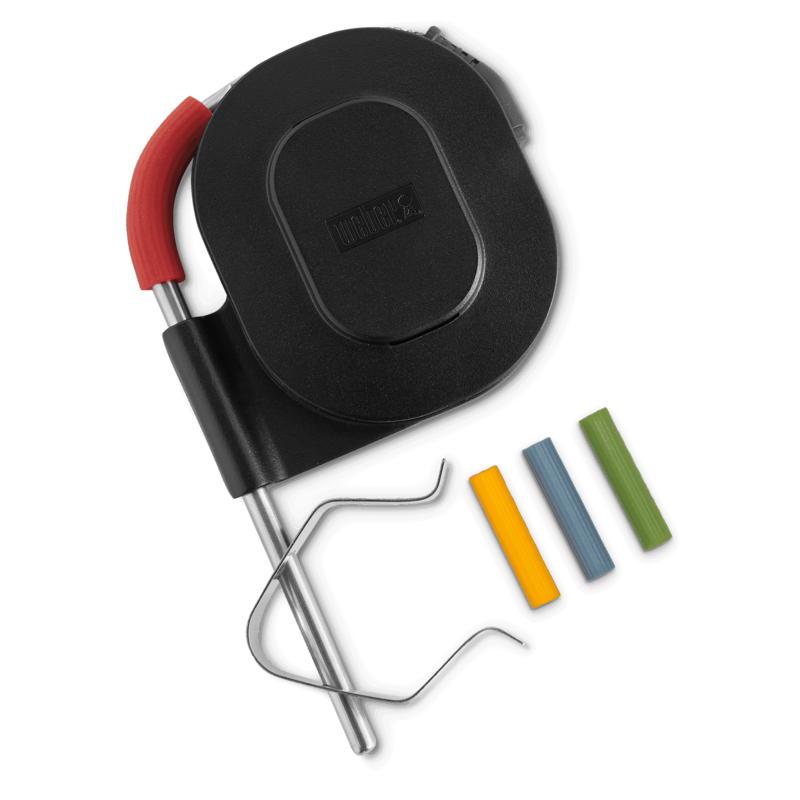 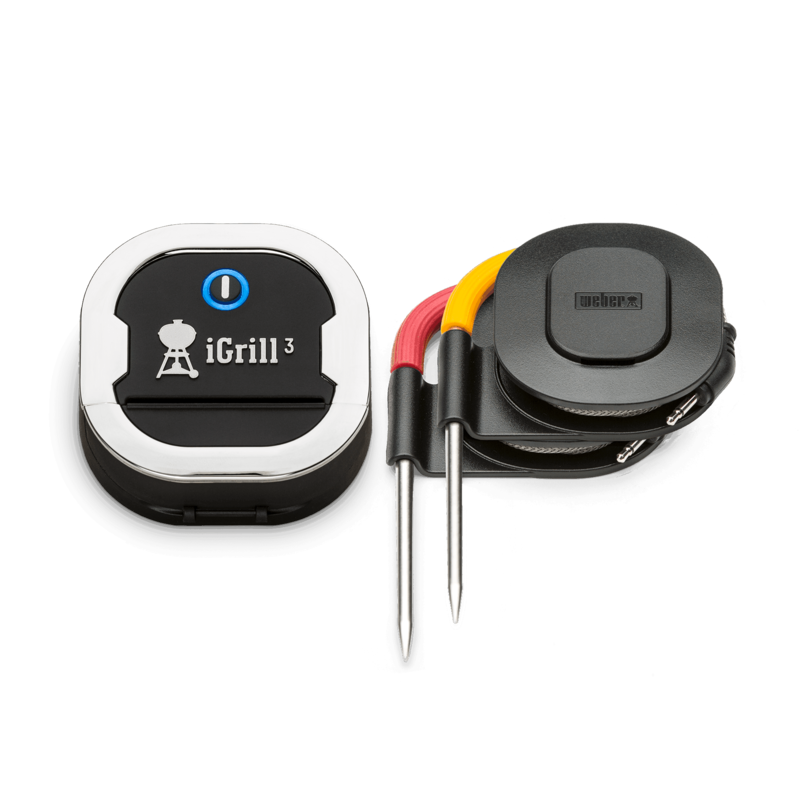 It makes grilling easier, more convenient, and a whole lot smarter.